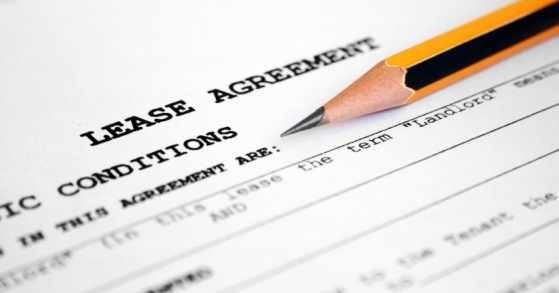 Lease Administration » Property MGMT Services, Inc.
Our stringent lease abstract process and administration systems allow us to maximize property revenues, promote tenant retention and help our clients meet their regulatory obligations. We continually update and monitor lease terms and closely follow federal, state and local tax reporting requirements. Through detailed recordkeeping, we promote the financial health of the assets we manage to protect our clients’ interests.